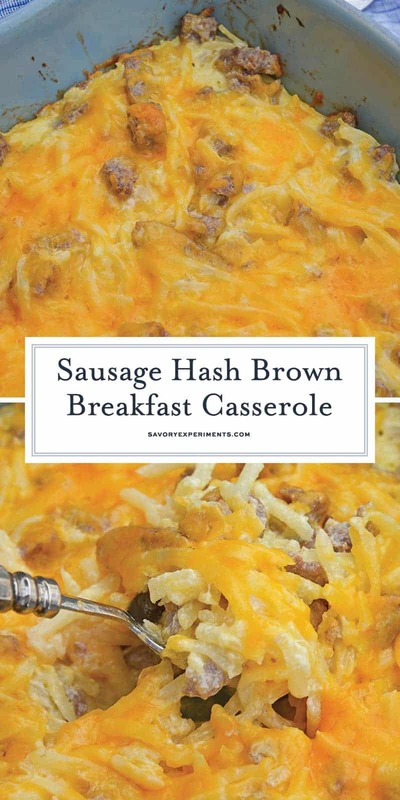 This Sausage Hash Brown Breakfast Casserole is one of my favorite recipes to make for brunch with family or friends. 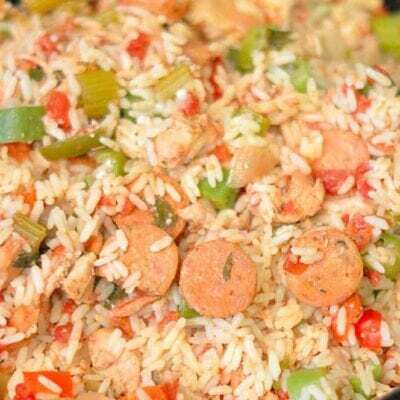 All of your favorite breakfast ingredients in one dish! 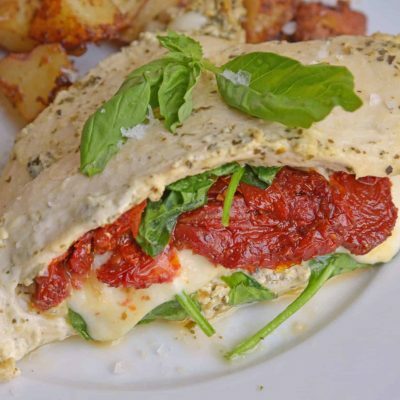 Hearty breakfast casserole recipes are something that I love but don’t get the opportunity to indulge in very often. Breakfast just isn’t a big deal in our house. 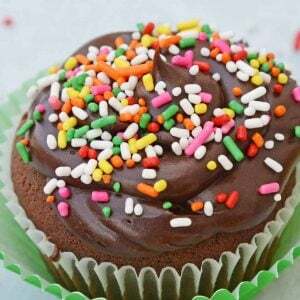 Mornings are hectic already so I tend to just stick to with the quick and easy basics. Eggs, smoothies, toast and fruit, those things. 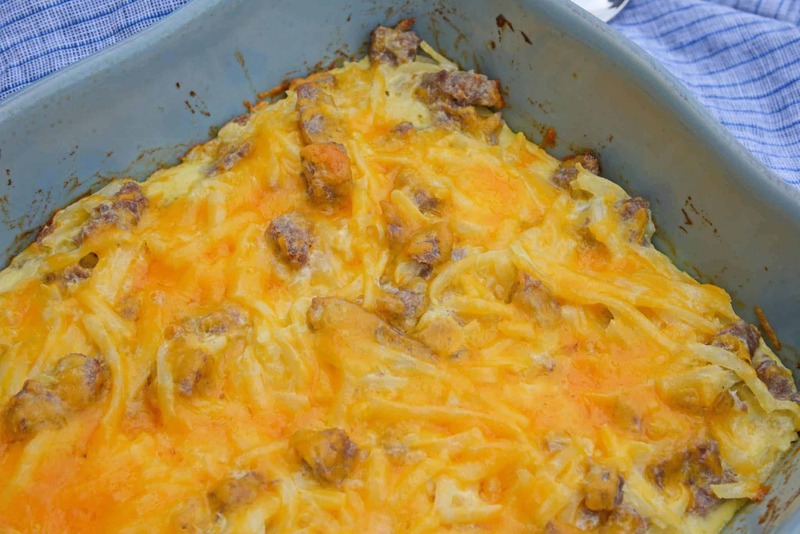 But sometimes on the weekends I let myself indulge, like in this hashbrown breakfast casserole. 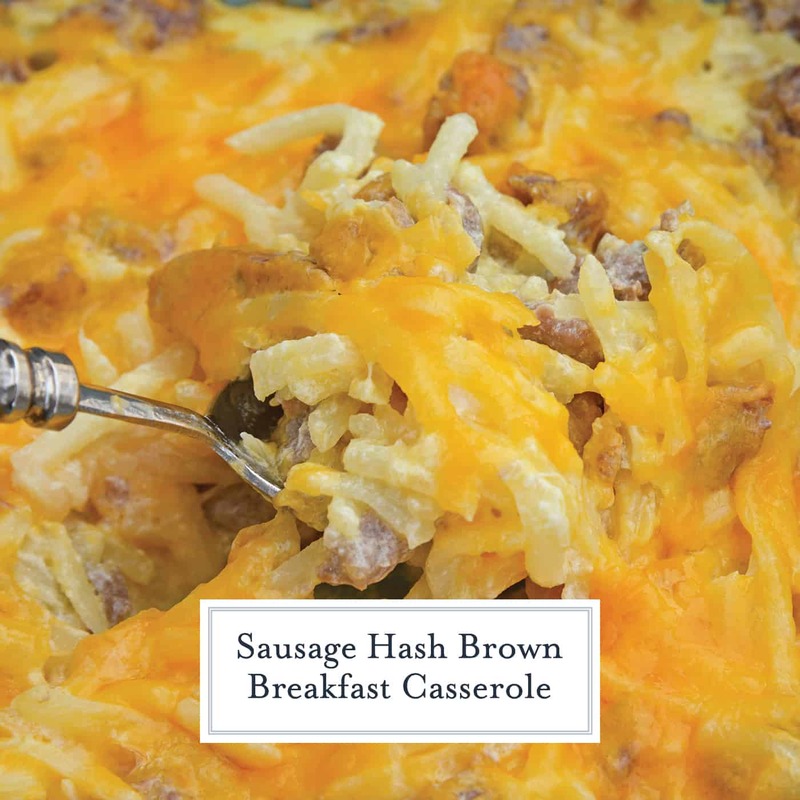 It’s a hearty and filling breakfast casserole, packed with two of my favorite breakfast foods – sausage and hash browns. And cheese, lots of cheese. 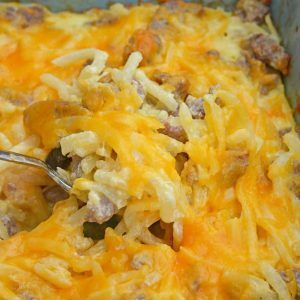 To keep this Sausage Hashbrown Casserole quick and easy, I use cooked and crumbled breakfast sausage and refrigerated hash browns. I’m talking real hash browns here, not the hash brown patties like those served at McDonald’s. 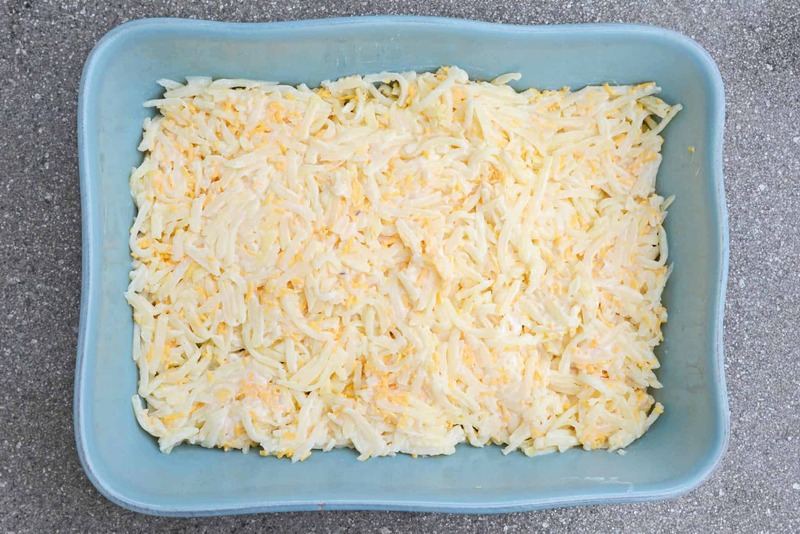 Frozen hash browns would also work in this recipe but you need to cook them first according to the instructions on the package so I just like to save time by using refrigerated hash browns. 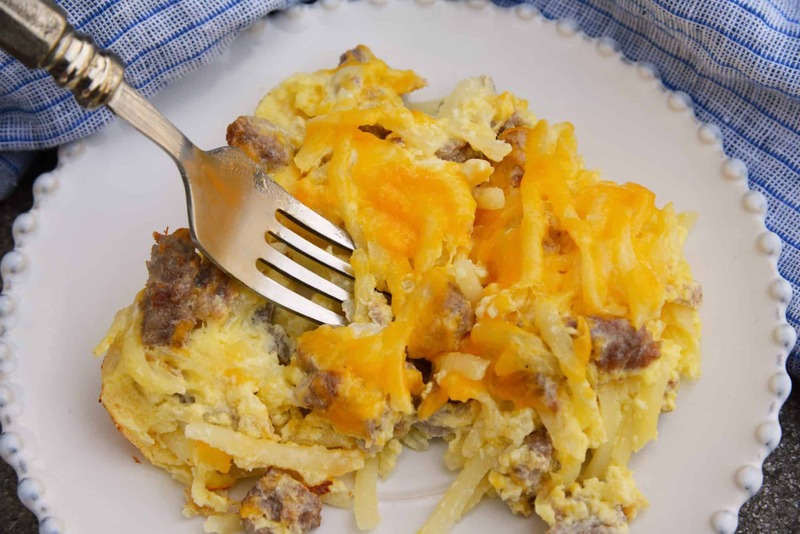 This hashbrown breakfast casserole makes a great brunch to share with friends and family. 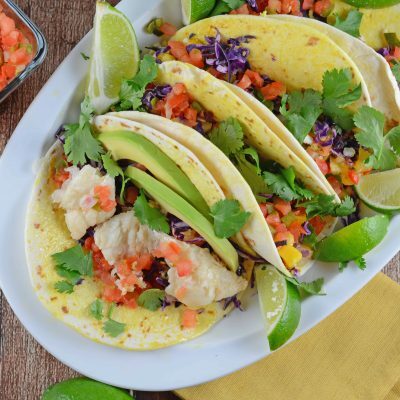 It’s definitely kid-approved too! I have yet to meet someone who doesn’t love it. 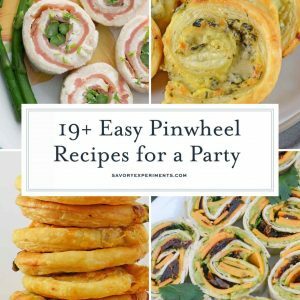 It’s cheesy, creamy, and super filling. 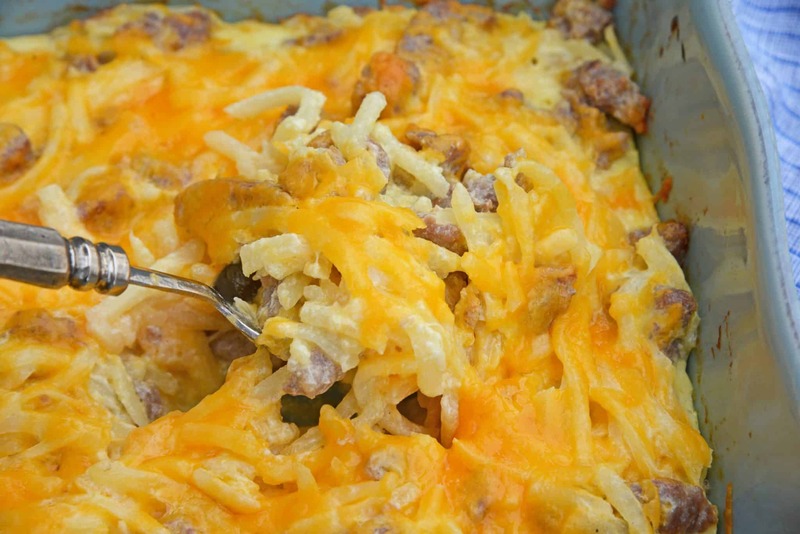 I love breakfast casserole recipes like this Sausage Hashbrown Casserole because even though they require some baking time, the hands-on time is minimal, which means I get to relax with a cup of coffee or finish getting ready for the day while breakfast is cooking.